We are building a basis for creating a strategy of high-quality international biomedical research - something which has been lacking in the past decades. We augment this in 2018 with the Thinking the Future meeting to build a network of young and early career researchers interested in or already performing biomedical research into ME. 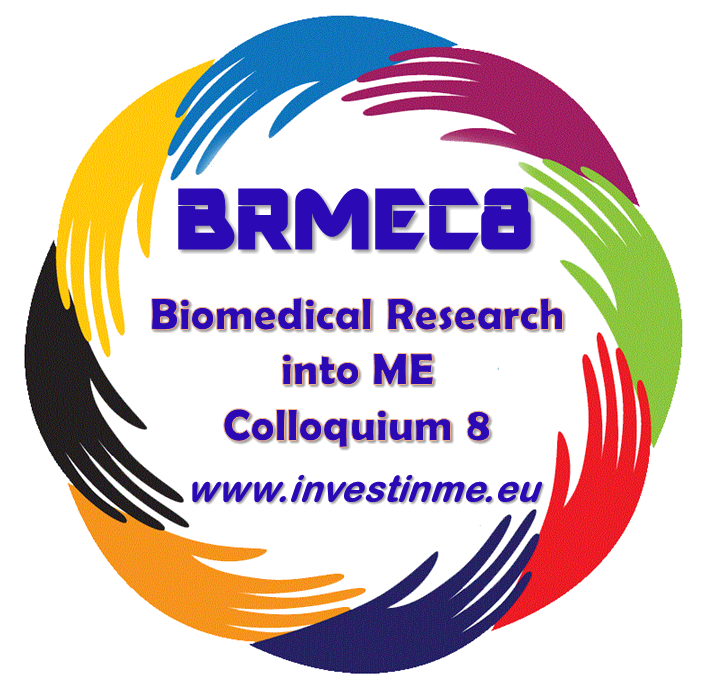 The Invest in ME Research Biomedical Research into ME Colloquium 8 (BRMEC8) will take place in London over two days from 30th - 31st May 2018. 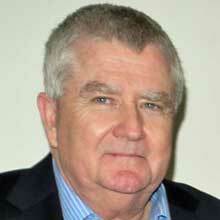 The eighth Colloquium aims to increase international collaboration in research into ME. We have representation from most of the main biomedical research initiatives now occurring throughout the world and also participation fron USA's Centers for Disease Control (CDC) and National Institutes of Health (NIH). 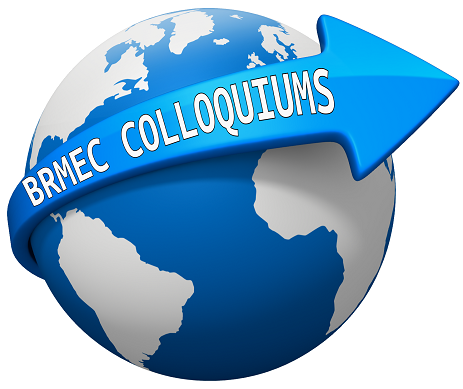 The research Colloquium in London will precede the IIMEC13 annual public international biomedical research conference on 1st June 2018. #BRMEC8 Day 1 is followed by a researchers' dinner organised by IiMER where more discussions are able to be carried out between researchers. 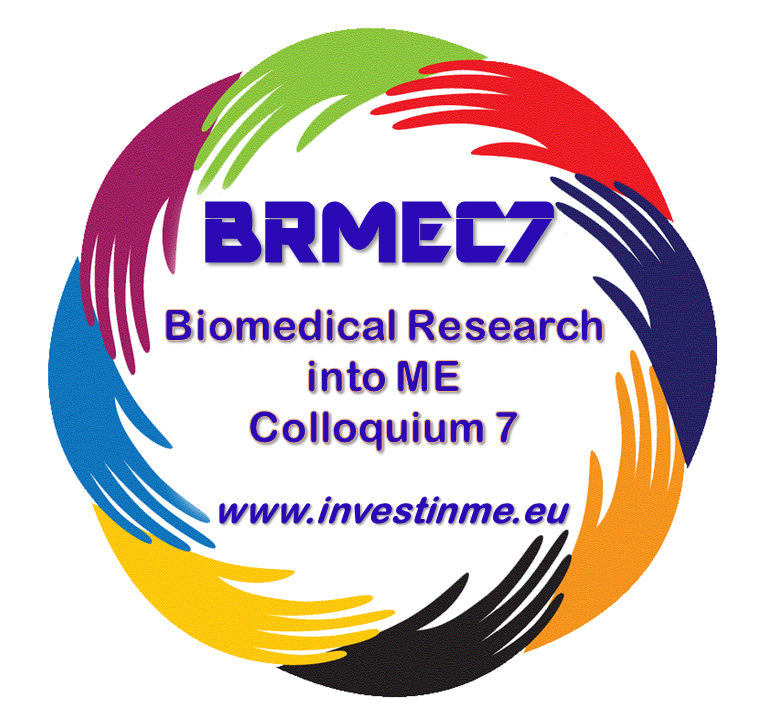 The Biomedical Research into ME Colloquium 7 (BRMEC7) took place in London over two days from 31st - 1nd June 2017. This was the seventh Invest in ME Research Colloquium and the objective was to increase international collaboration in research into ME. 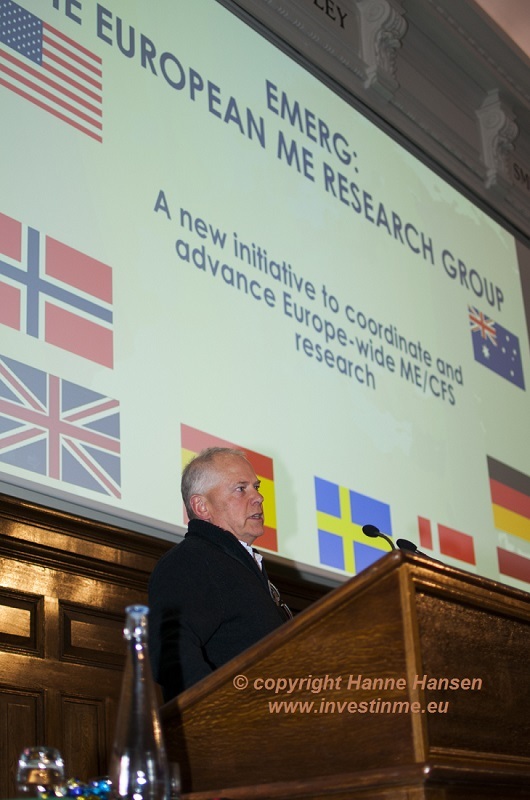 Chairing and participating in the meeting were members of the Invest in ME Research Advisory Board and the newly formed European ME Research Group (EMERG). We had representation from most of the main biomedical research initiatives occurring throughout the world as well asparticipation from the USA by the CDC and NIH. The research Colloquium in London preceded the IIMEC12 international biomedical research conference on 2nd June 2017. The CPD-accredited Biomedical Research into ME Colloquium 6 (BRMEC6) took place in London over two days from 1st - 2nd June 2016. This was the sixth Invest in ME - Research Colloquium and the objective was to increase international collaboration in research into ME. 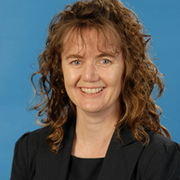 The sixth colloquium was opened by Dr Vicky Whittemore of the USA National Institute of Research. With full CPD accreditation the Colloquium involved the most experienced researchers in areas such as immunology, virology, neurology and bioinformatics. We again had most of the main biomedical research initiatives now occurring throughout the world represented at the meeting. The research Colloquium was in London and preceded the IIMEC11 annual international biomedical research conference on 1st June 2016. 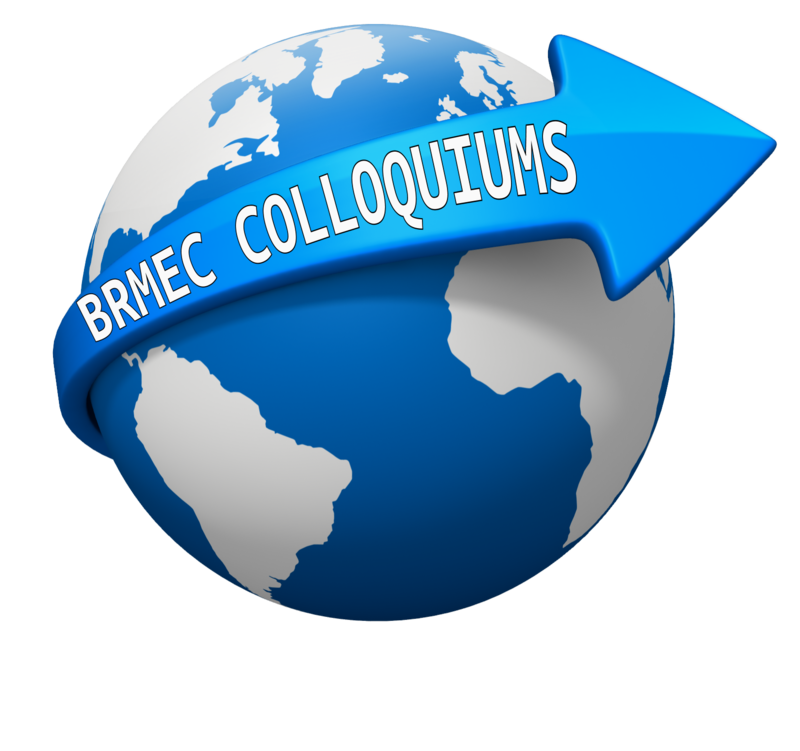 The Biomedical Research into ME Colloquium 5 (BRMEC5) took place over two days from 27th-28th May 2015. This was the fifth Invest in ME Research Colloquium and over sixty researchers from thirteen countries round the world convened in London to discuss research, strategies and future planning. The fifth colloquium built on past years and has now evolved into a major international event, with CPD accreditation, and involving the most experienced researchers in areas such as immunology, virology, neurology and bioinformatics. Chairing the meeting was Dr Ian Gibson and Professor Jonathan Edwards - along with the Invest in ME Research Advisory Board. 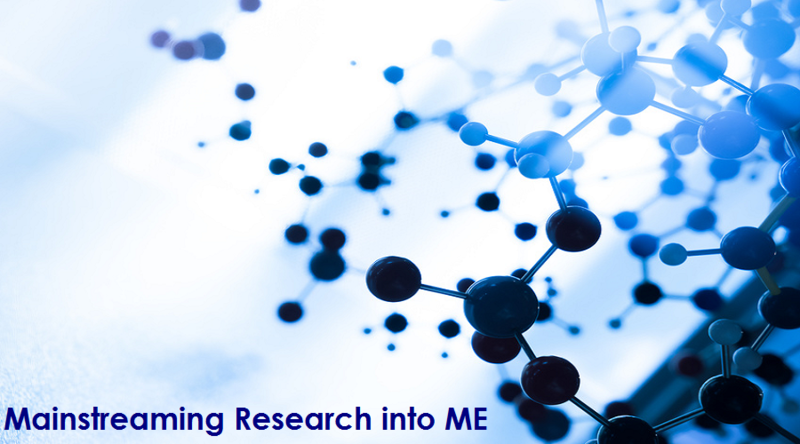 The research meeting was by invitation only but the charity made available places for researchers and some students who would add to the meeting or who were interested collaborating with our increasing group of international researchers in performing biomedical research into ME. We had representatives from most of the main biomedical research initiatives now occurring throughout the world represented at the meeting. There is an urgent need for a coordinated strategy of biomedical research into myalgic encephalomyelitis (ME). Good quality collaborative research efforts lead to understanding of the disease and better patient care and education of health care professionals. The approach to treating ME must reflect the latest biomedical research evidence and ME needs to be accepted as a mainstream disease requiring major attention from the medical profession and research institutions. Patients need access to knowledgeable ME consultants who can make correct diagnoses using proper guidelines and need to understand the disease in its all phases. Invest in ME is a UK charity established in 2006 by ME patients and parents of children with ME. The charity was set up with the objectives of making a change in how ME is perceived and treated in the media, by health departments and by healthcare professionals. Our efforts are focused on setting up a UK Centre of Excellence which will provide proper examinations and diagnosis for ME patients and initiate a coordinated strategy of biomedical research into ME in order to find treatment(s) and cure(s). 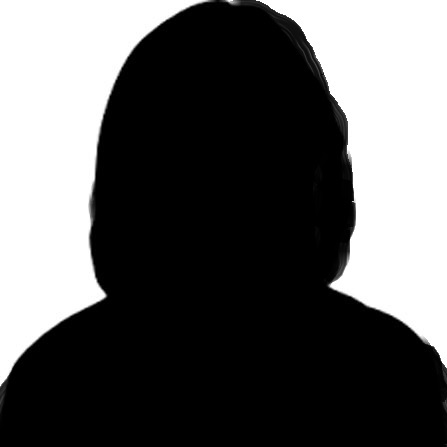 People with ME face enormous obstacles to access health care. Among the impediments over past decades has been research which has shifted emphasis to fatigue and fatigue states with scant regard for the myriad yet distinguishing neurological, autonomic, and gastrointestinal features of ME. 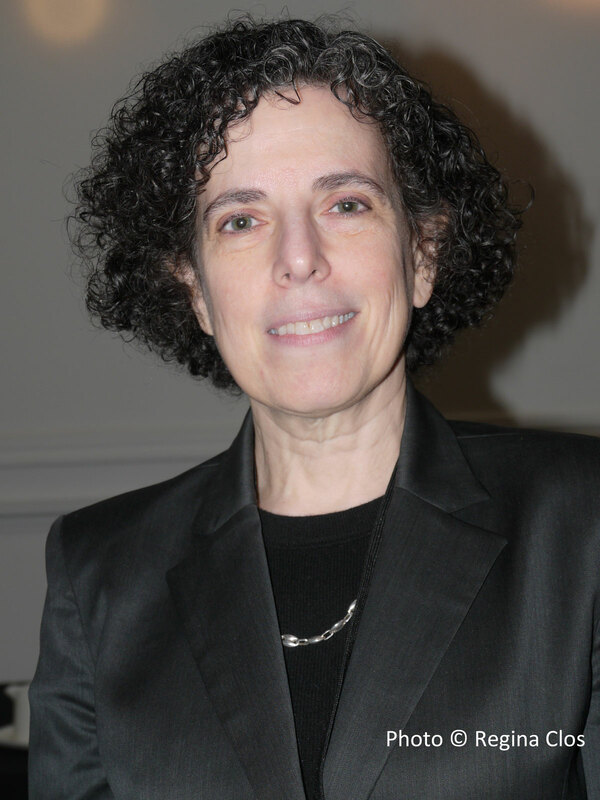 Semantics and biased attributions continue to deny the severely ill, both child and adult, the right to care which addresses their acute and chronic medical needs without fear. The Alison Hunter Memorial Foundation was established in 1998 through the initiative of the Public Interest Advocacy Centre, Sydney. The Foundation has a primary interest in the medical, legal and social needs of people with ME and the clinical documentation of severity. 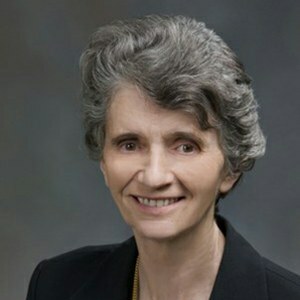 The Foundation supports biomedical research. 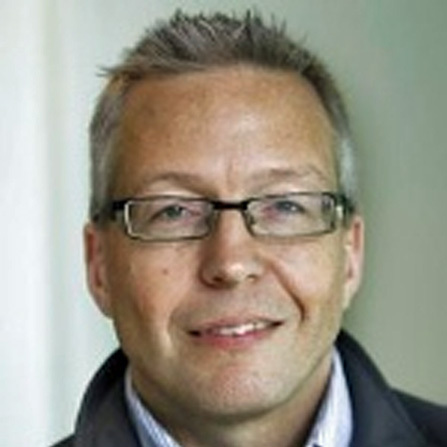 Co-Chair of the clinical autoimmunity working group for ME/CFS, public health physician Dr Don Staines stated ‘The recent discovery from researchers in Norway that an anti- CD20 B cell- depleting drug had a marked benefit in the treatment of ME/CFS has sent a clear message to scientists and medical practitioners around the world that this disease may have an autoimmune origin'. While the clinicians who made the discovery, Dr Oystein Fluge and Dr Olav Mella and co-workers remain guarded in drawing unwarranted conclusions from the study published in PLoS late last year, further studies are now being planned in the hope of extending the study to a number of clinical sites and to increase the number of patients in the studies. 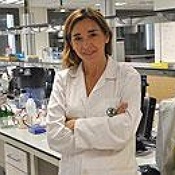 Experts who will attend the meeting include Professor Noel Rose, Director of Autoimmune Disease Research at Johns Hopkins Hospital (USA), Professor Stephen Miller (USA), Dr Mario Delgado (Spain) and Professor Hugh Perry, the chairman of the UK Medical Research Council Neurosciences and Mental Health Board. 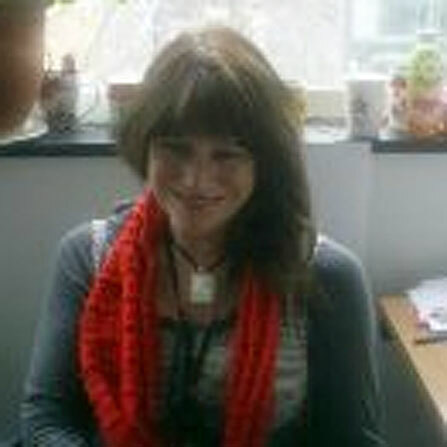 Immunological discoveries which may serve to act as biomarkers for ME/CFS will be presented by Dr Sonya Marshall-Gradisnik, Bond University, Australia. 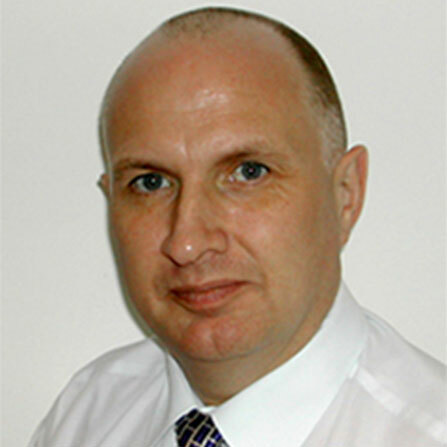 In May 2011, during the IIMEC6 conference weekend events, the charity included a new IiME idea - the 'Corridor Conference' - with clinicians and researchers discussing ways to collaborate, discuss issues and generally to progress knowledge and opportunities for research. Thus was born the Invest in ME Biomedical Research into ME Colloquium - an event where researchers, and clinicians, from around the world, could cooperate, share experiences and ideas and form future collaborations which would help overcome the lack of funding being given to biomedical research into ME by those bodies responsible for granting funding. 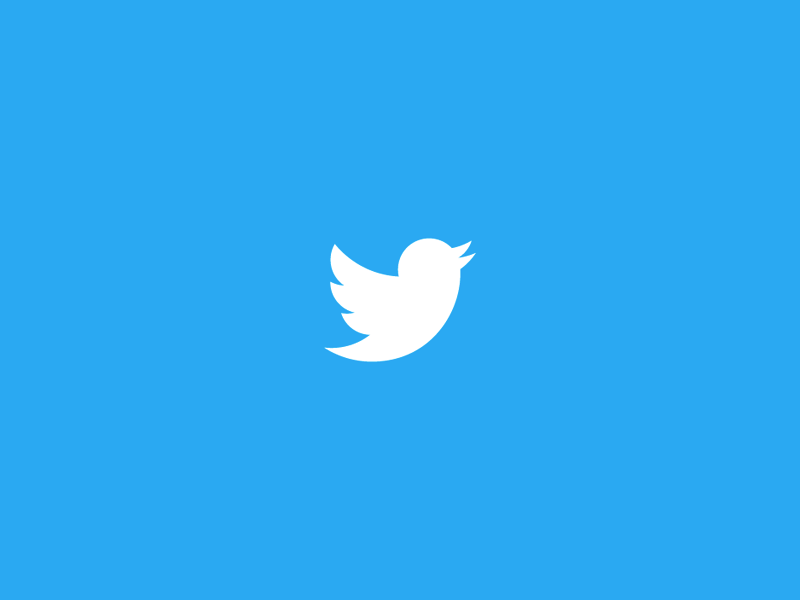 "...top researchers who were presenting at the conference, and a few others who were attending, were gathered together to discuss their current research and to look at opportunities for ongoing collaboration. This was a 'closed' meeting, but I was lucky to be able to go along as an observer. Much of the research discussed was embargoed for any mention here, as is still awaiting publication. However we were fortunate to have a fascinating 30 minute talk from Professor Burnstock on his theories and research on purine signalling. This talk was repeated the following day at the conference (see below). I was glad to be able to hear it twice as it was complex biochemically. This could have much relevance in ME/CFS. 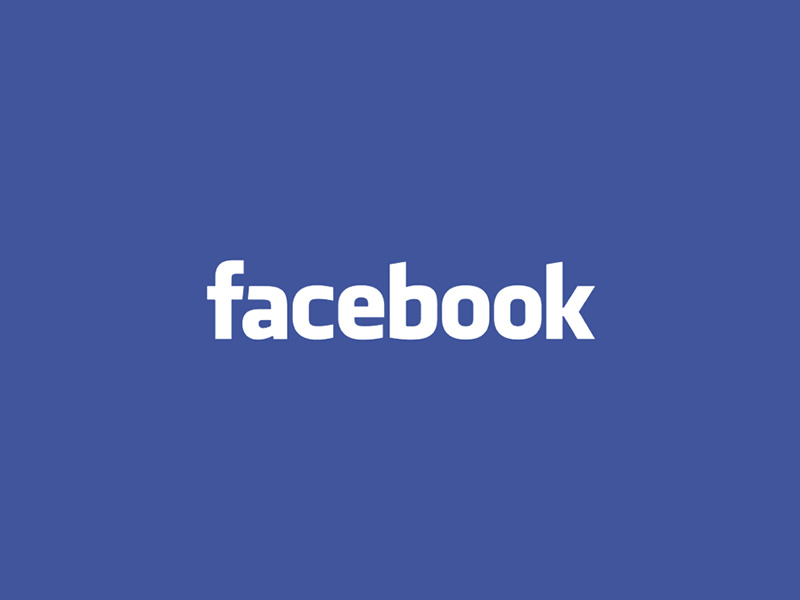 All the researchers were keen to have ongoing contact with a view to collaboration." 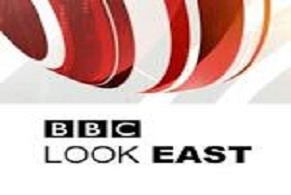 More details of the Invest in ME Research conferences can be found on the current IIMEC* conference page.